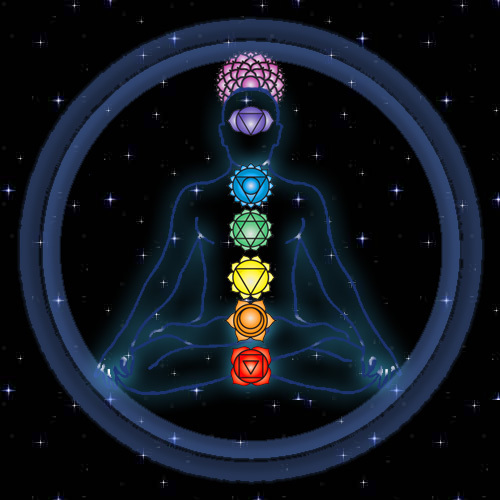 The anahata chakra is my favourite chakra. 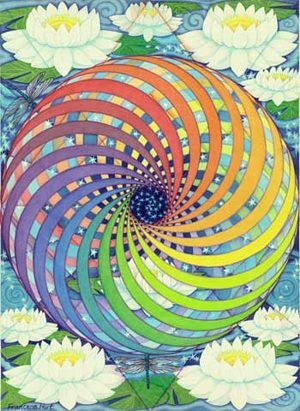 It is the middle chakra, connecting earthly parts of ourselves with heavenly parts. It represents love, compassion, forgiveness. It is ruled by air and corresponds to the lungs, heart, circulatory system and the arms. Last night I taught a heart chakra class in a beautiful place to a small group of people I love. I felt pretty confident teaching which was unusual since one of my fellow yoga teacher training peers was there. I am always insanely nervous teaching other teachers. I did get my left and rights mixed up a few times which caused some long pauses but other than that I think it went well. I loved the space and would like to start teaching there every Sunday. I need at least five regular students to make it affordable. I have around eight students that come to my Sunday classes but the attendance is really all over the map. It makes it hard to predict and plan. I am learning that this is the case for many teachers in Victoria. So far almost all of my students are people I know. There is a small handful that are “friends of friends”… but really I am pretty familiar with everyone I teach. In some ways is is nice but I notice that I am developing some “bad teaching habits” because I know the people I teach. I would like to have a class of strangers so that I don’t get lazy with the class orientation. I think I need to write reminders on my hand or something like that. “Tell them where the bathroom is”, “Tell them your name”, “Ask them if they have any health issues”… you know those important little details? I have my yoga exam class tomorrow. This is the biggie that decides whether I am fit to teach or not. I know in my heart I will do fine but that knowledge doesn’t stop the nervousness I am feeling. Exam and yoga are two words that just don’t belong together. I do think it is funny how wound up I am about something that is intended to relax a person. Being on the teaching end of yoga is different though. It sort of changes it. Once I am done this course I want to go take a few classes at the Iyengar Yoga Center of Victoria. Just a slow easy guided class that has NOTHING to do with me teaching yoga. Sort of like a vacation. Ahhhhhh. For now I leave you with a few samples of ideas I am bouncing around for my yoga business logo. I would love it if you let me know which one you like best and why.